THE Federal Government is being called on to provide more detail of its ambitious $1.7billion plan to pump an additional 450 gigalitres of water into the Murray Darling Basin. 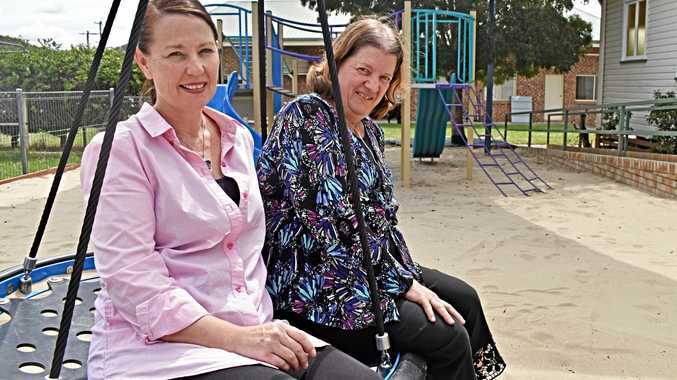 Prime Minister Julia Gillard returned to her home state on Friday to announce the 10-year plan, which Premier Jay Weatherill described as a "great win for South Australia and ... the nation". Mr Weatherill said the state's plans to challenge the original Murray Darling Basin plan would now be shelved. The Federal Government plans to introduce legislation next week to create a fund for the $1.7 billion project, which will be available from 2014. Environment Minister Tony Burke said modelling released earlier this month by the Murray Darling Basin Authority was the catalyst for the plan. "The Murray-Darling Basin Authority have given us a plan of 2750 (GL) which has a mechanism in it that says, 'Here is a pathway to minimise impact on communities but maximise the improvement for the environment if you want to take it'," Mr Burke said from Goolwa in South Australia. "And when the modelling came out a few weeks ago that showed what a difference you could make to the health of the river system when you modelled 3200, we decided that it was time for us to put together the architecture of making sure that we could add an additional 450 gigalitres." Ms Gillard said the $1.7 billion would be invested primarily in on-farm efficiency works with the goal of achieving water savings for the environment and other projects as agreed by states. She was at pains to stress there would be "no social and economic downside for communities". Of the extra funding, $200 million will be used to remove constraints such as low lying bridges and undersized dam outlets that currently limit both the volume of water that can flow through river systems and the environmental uses to which it can be put. "Put simply, it means more water, and more water means better environmental outcomes. 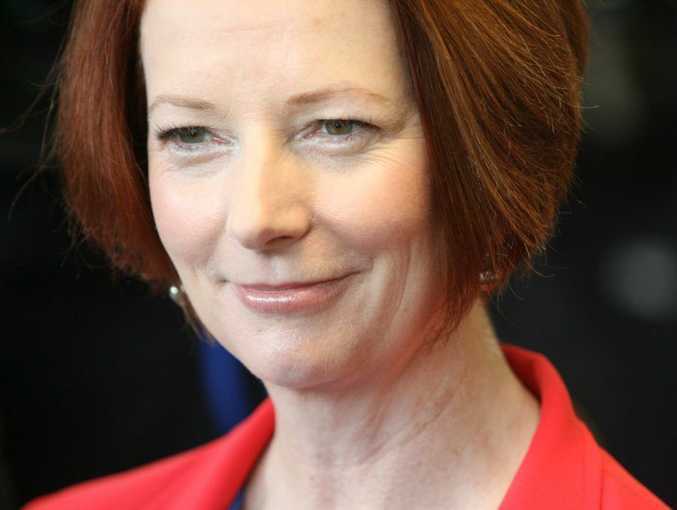 It means that the river, the basin, will be more resilient for the future," Ms Gillard said. On the question of where the $1.7 billion would come from, Ms Gillard said it was "completely factored into the bottom line through MYEFO". Pressed further on the specific budget details, Ms Gillard said: "Well, we've made available some funds that were in other areas to do with water and then we've topped those funds up and that topping up was done in the mid-year economic and fiscal outlook, so it's already provisioned with the budget bottom line you saw in MYEFO." 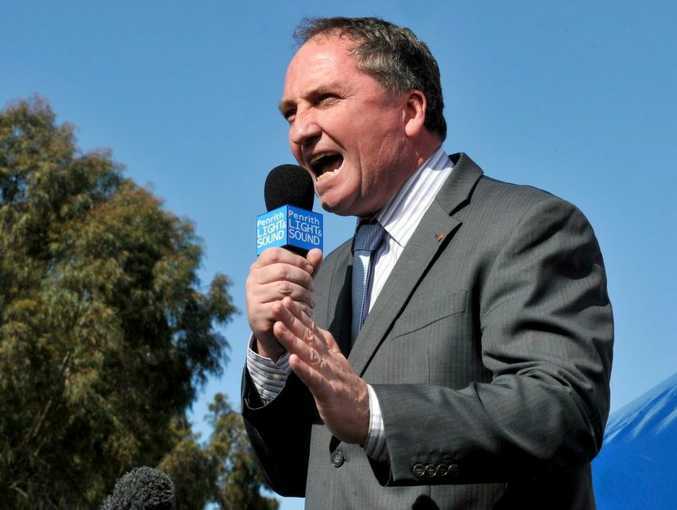 But Opposition water spokesman Barnaby Joyce said the plan raised more questions than it answered. "Where is this money going to come from? Where are the calculations that add to $1.7 billion? Where's the hydrology study?" Senator Joyce told the ABC. "This goes out to 2024. This is really into the never, never land stuff and we have got to take these people to the prickles and say, we are $250 billion in debt at the moment, you borrowed $8.1 billion in the last fortnight, enough to buy 20,000 houses in the western suburbs in Sydney and now you are telling us that by 2024 magically $1.7billion will give us 450 gigs. Prove it." Senator Joyce said the government needed to say how much of the $1.7 billion would be used for water buybacks. "They say 450 gigs, $1.7 billion and by the way Tony Burke said that it would largely come from on-farm infrastructure. Now, we want to know the part that doesn't come from on farm infrastructure because that is buybacks that will affect the economic basis of the towns," he said. Mr Burke said he was confident Victoria, Queensland and New South Wales would sign on to the plan before year's end. "There are final details that I'm still working through with my colleague water ministers from different jurisdictions on the plan, but I have no doubt we will be in a situation where there is a basin-wide plan, signed off this year for the health of the Murray-Darling Basin," he said. But it may not be that simple, with Victoria already ruling out supporting the plan. "We are bitterly disappointed the Commonwealth Government is not pursuing the 2750 gigalitre plan, with offsets, that was agreed to by basin state ministers and the Commonwealth in July this year," Victorian Water Minister Peter Walsh said. In Queensland, Mines Minister Andrew Cripps said the state would not enter negotiations on the deal if it risked cutting funds or water to irrigators in the state. He demanded a clarification from Mr Burke that water targets would remain the same. New South Wales Deputy Premier Andrew Stoner said his government was reviewing the plan, but was "disappointed" existing concerns were not being addressed. The plan also drew criticism from the National Irrigators Council - which said the 3200GL figure was causing angst in basin communities - and the Australian Dairy Council, which has concerns about farms being flooded.